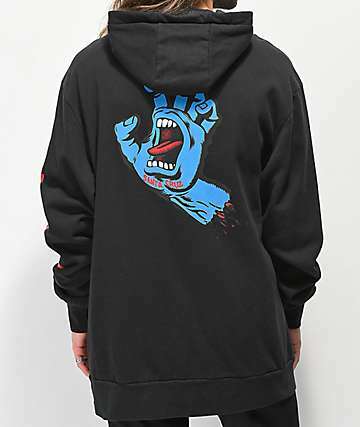 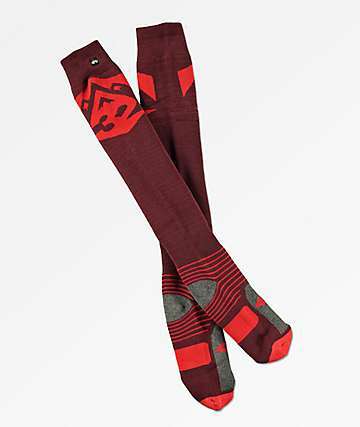 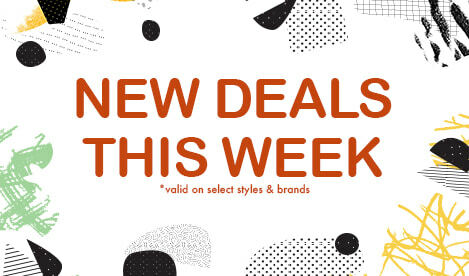 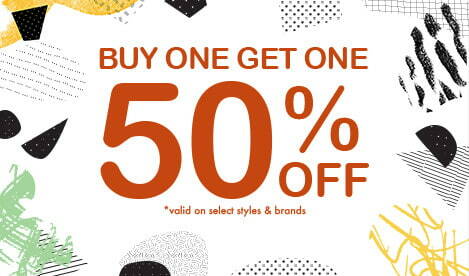 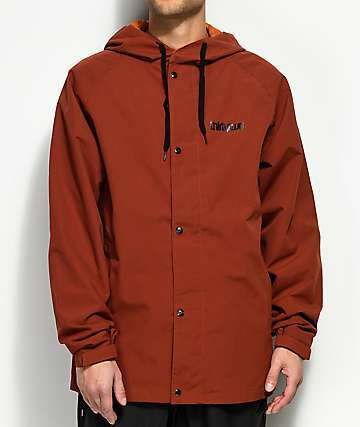 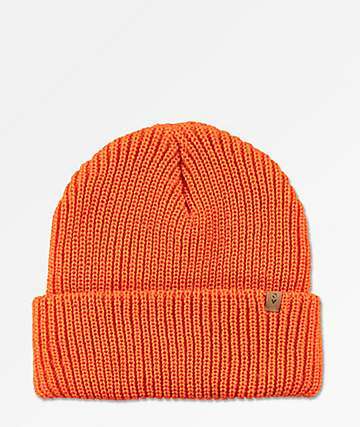 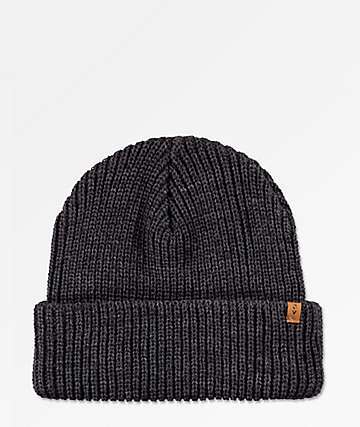 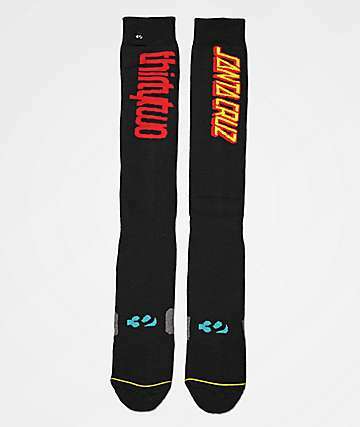 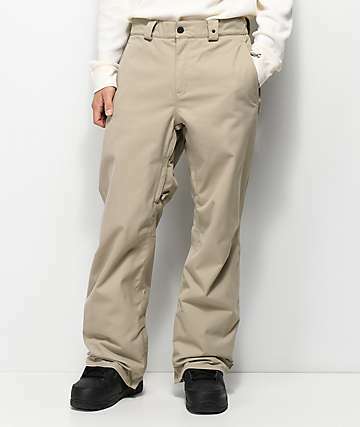 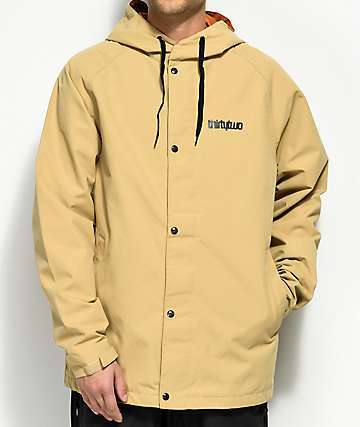 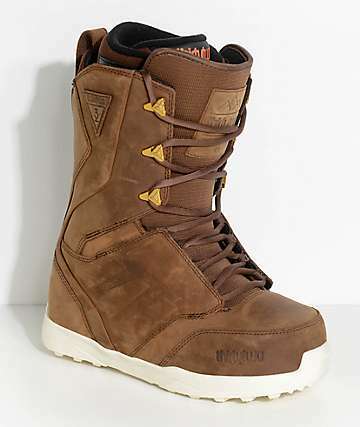 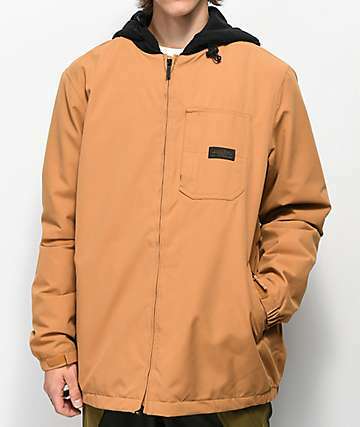 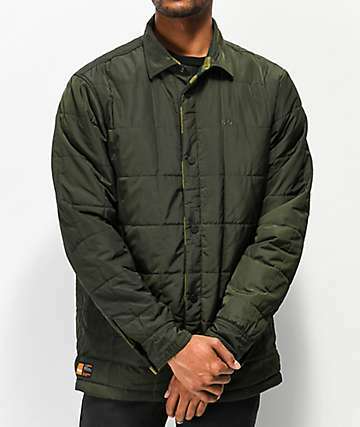 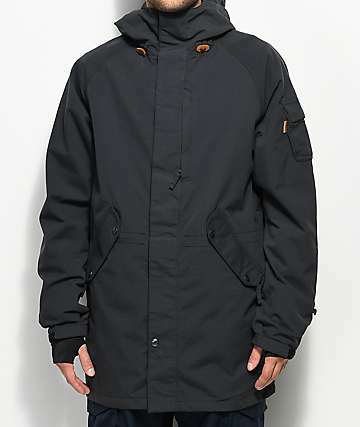 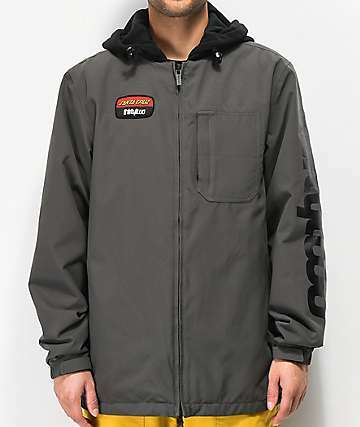 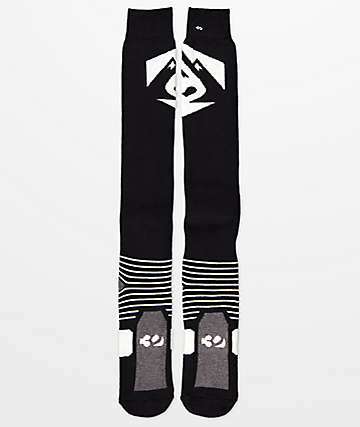 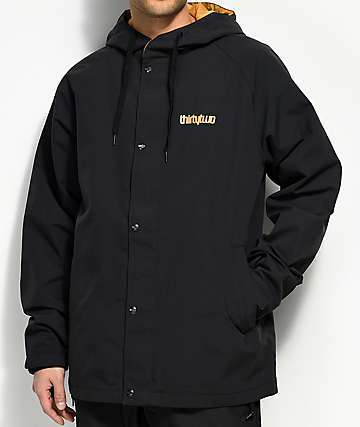 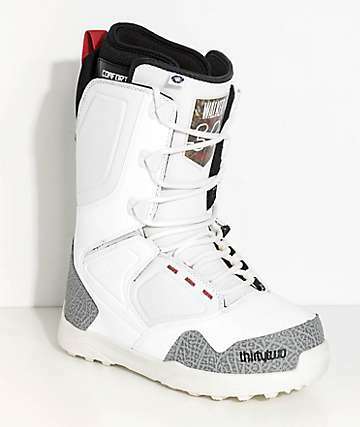 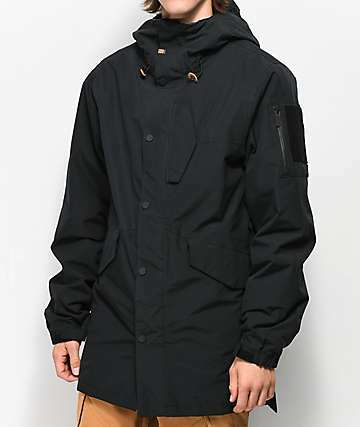 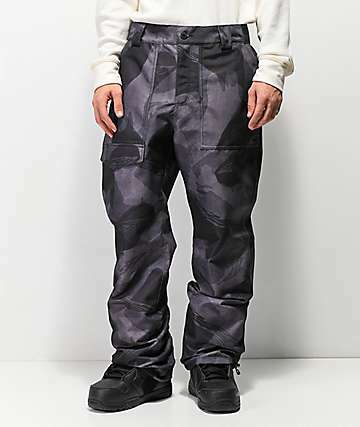 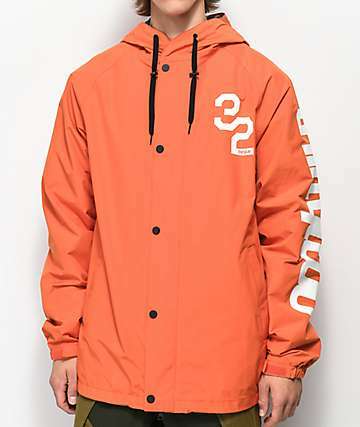 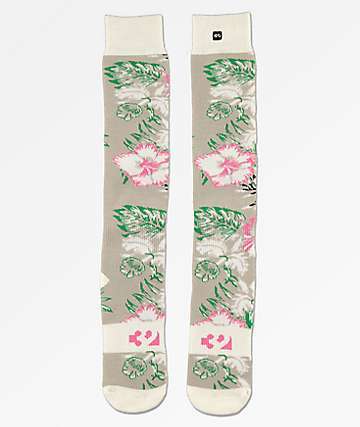 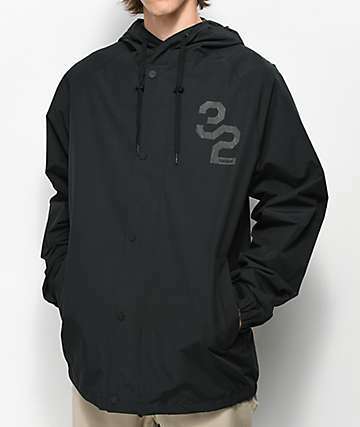 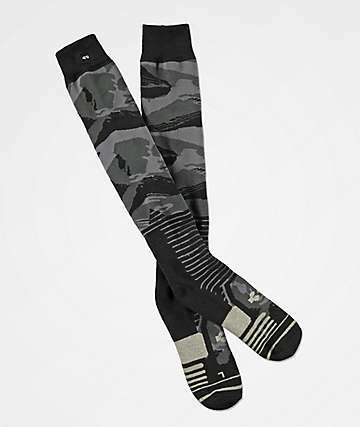 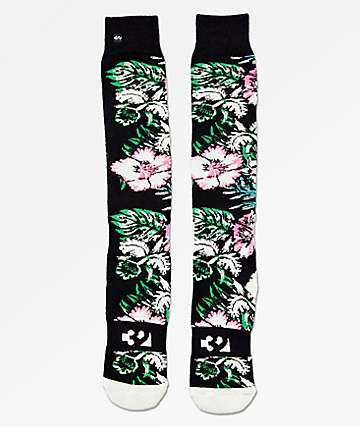 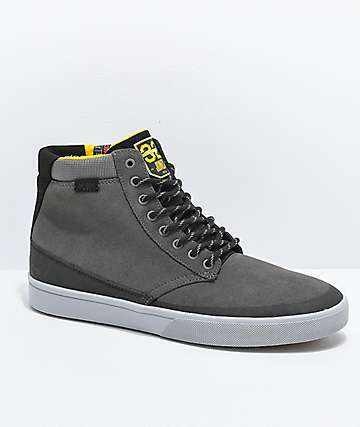 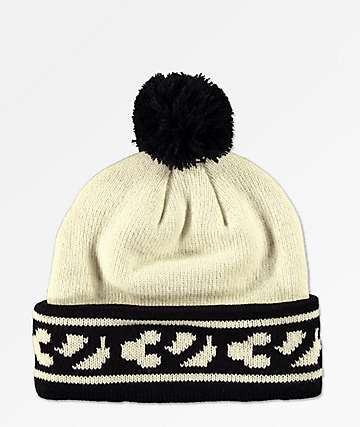 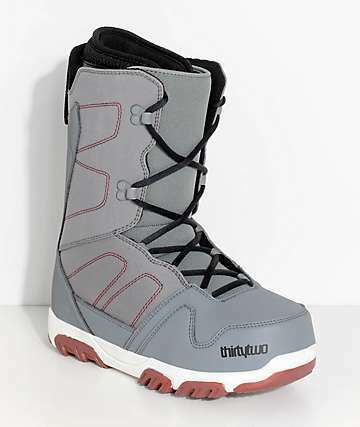 Check out ThirtyTwo boots and more at Zumiez. 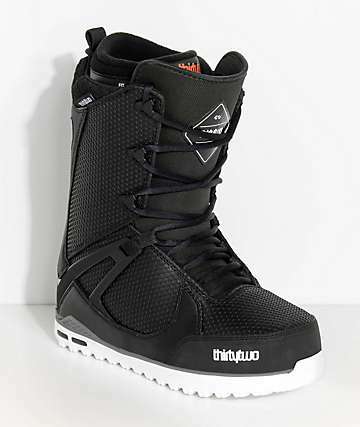 ThirtyTwo listens to the needs of their riders to drive the technical innovation of their snowboard boots. 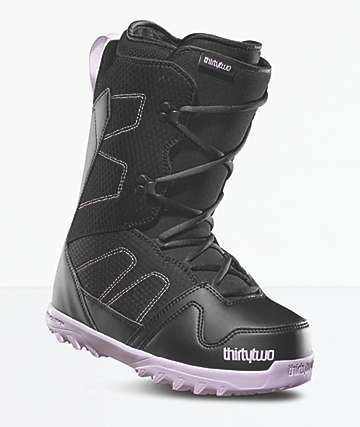 32 boots are technically advanced, and offer superior fit, comfort, support, flex, and style. 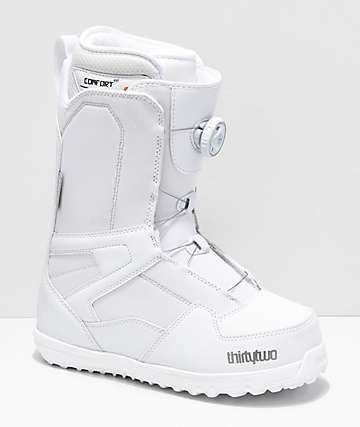 Everyone that rides 32 Lashed Boots has something good to say. 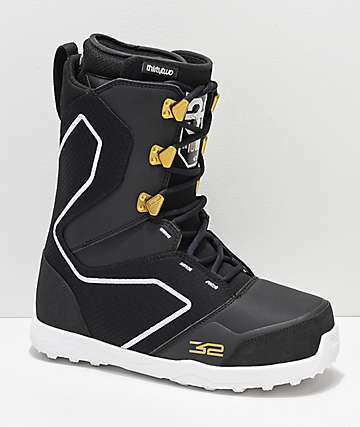 32 always bring quality and comfort each year with their snowboard boots, including their signature men's and women's 32 Lashed boots. 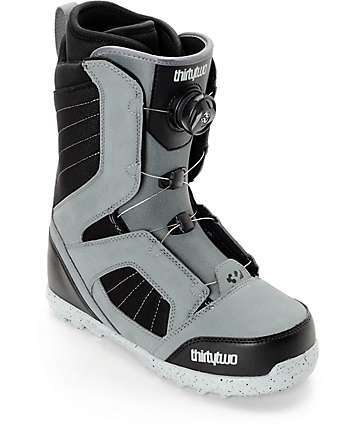 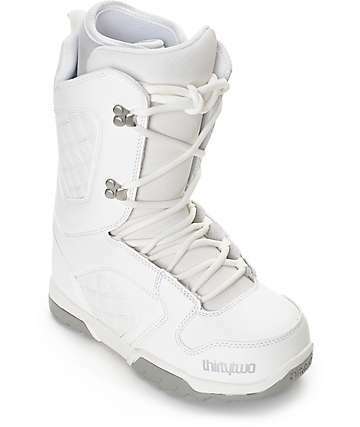 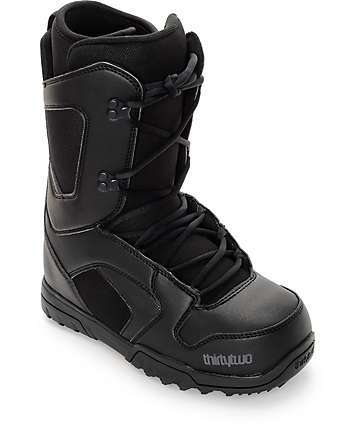 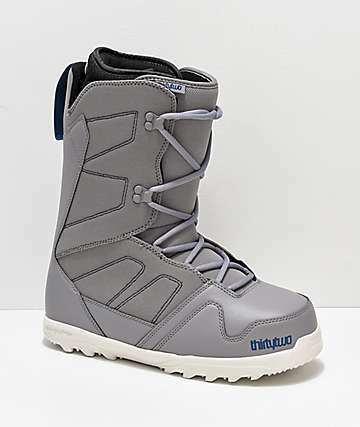 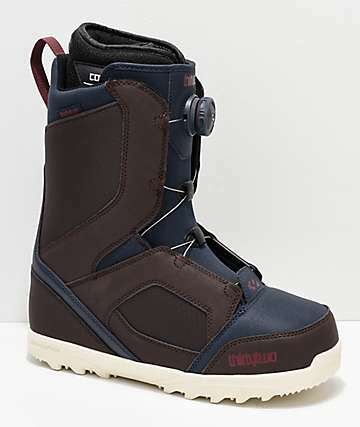 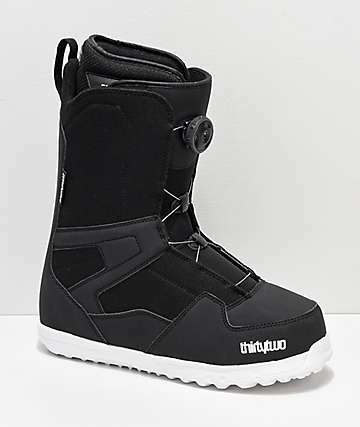 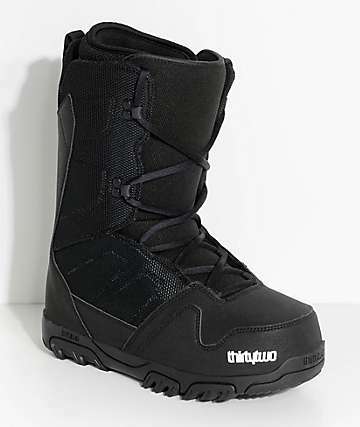 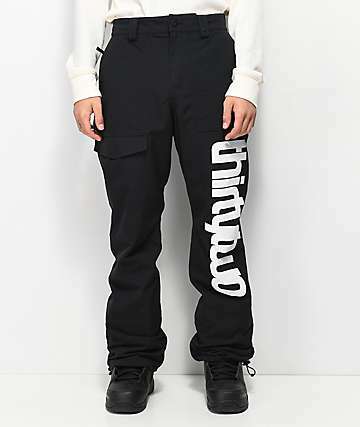 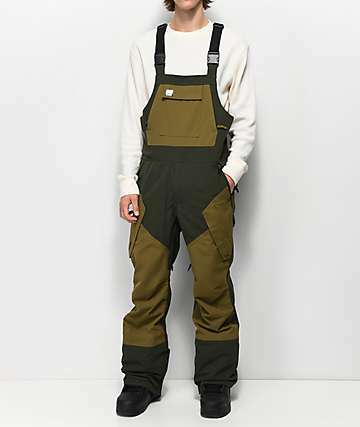 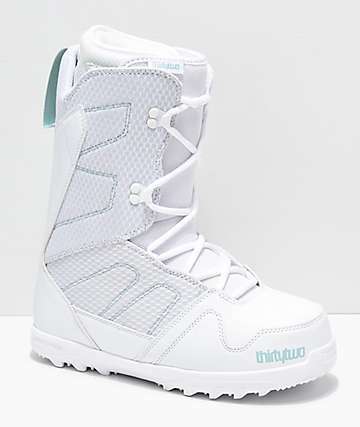 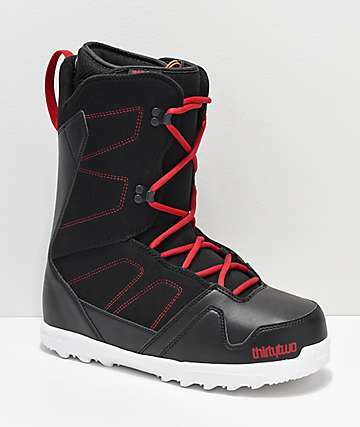 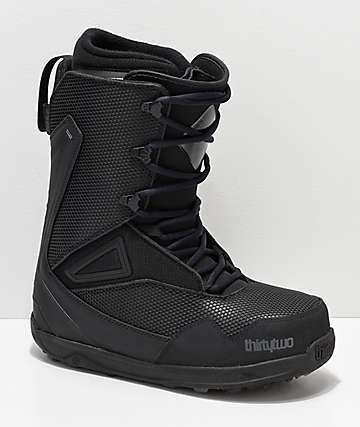 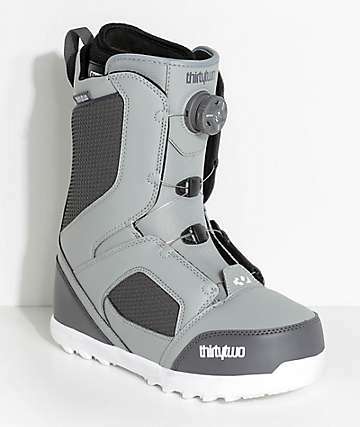 32 leads a team of pro snowboarders, and this is their foot forward on having the best direct input from snowboarders as to what riders need in a snowboard boot. 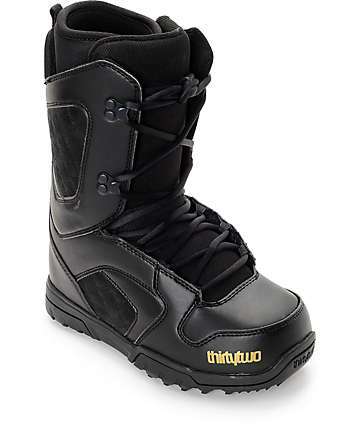 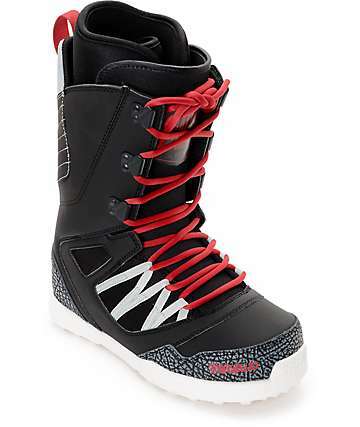 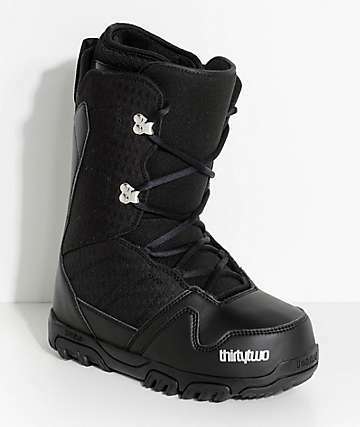 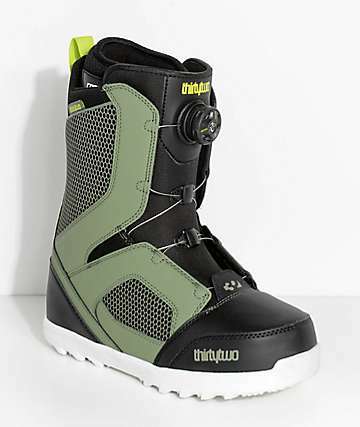 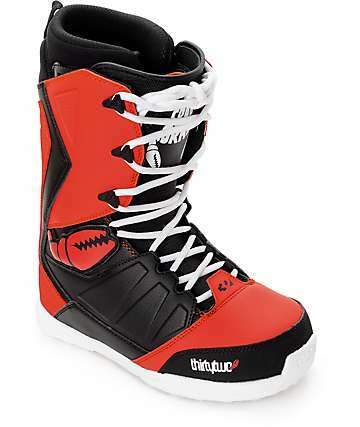 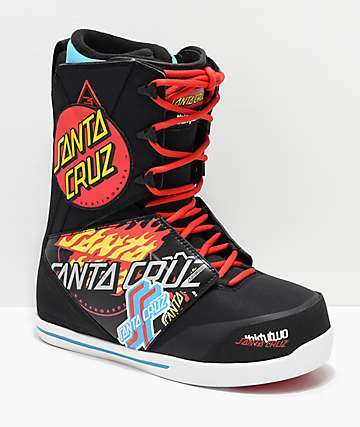 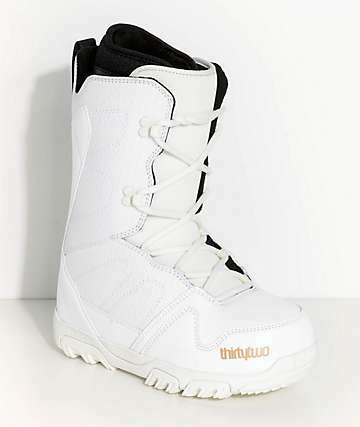 ThirtyTwo are where it's at for snowboard boots, and Zumiez is the place to shop for 32 boots.